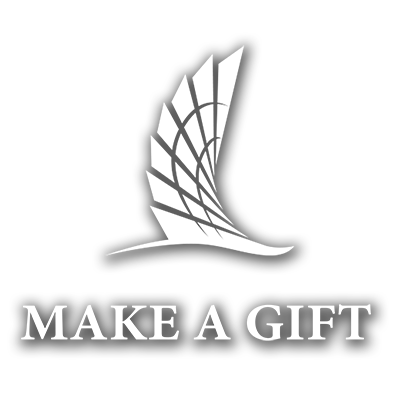 President’s Circle is a patron group that directly supports the vision of President Kelly M. Quintanilla and the faculty & staff of Texas A&M University-Corpus Christi. By joining President’s Circle, members commit an unrestricted gift to the University which, in turn, assists in funding the University’s top initiatives and presidential priorities. By becoming a member of President’s Circle, you are not only gaining exclusive access to President Quintanilla and University events and happenings, but you are also providing Islander students with flexible and innovative support to achieve their goals. We invite you to show your Islander Impact by becoming a member of President’s Circle today.